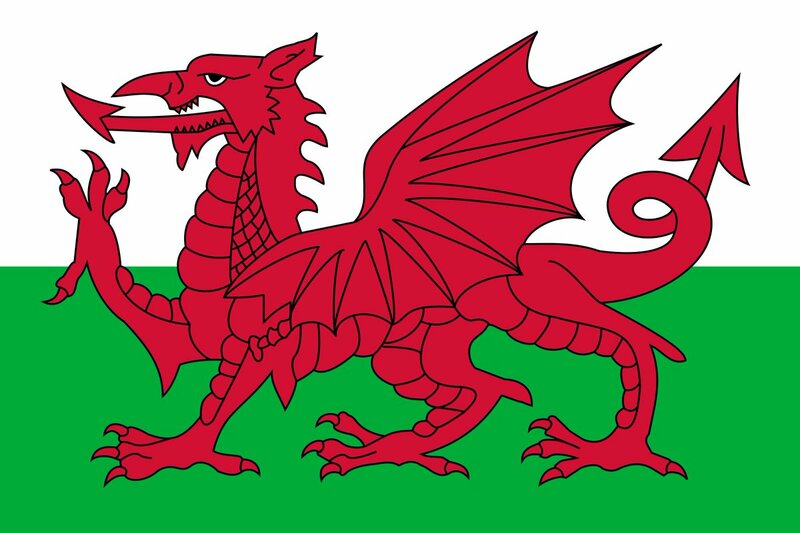 It's Saint David's Day, cariads - the day when all things Welsh are supposed to be celebrated, apparently. As it happens, all anyone across the UK has been thinking about today is the dreadful weather [it was -5C during the day today here in London, but thankfully the thermometer is slowly starting to rise; there are still blizzards and ice everywhere North of here, however], so there has been little chance of waving one's leek around! ...and to finish (a bit of a surprising one, this), how about one of Wales' grandest, Dame Siân Phillips - singing?! And, in case you feel the need to use any Welsh phrases on this special day - try this handy guide! Bless you sir! Or should it be "bendithia ti syr!" Nothing like some Tome Jones to blow the stink of a craptacular day off one's psyche. And some Dame Shirley too! you're spoiling us.